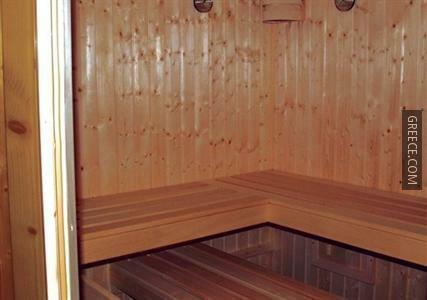 With a fitness centre and a sauna, the Pelopas Resort Apartments offers 5-star luxury in the heart of Tigkaki. 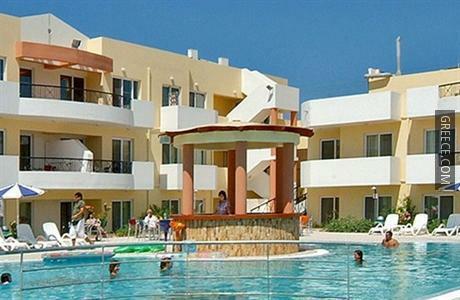 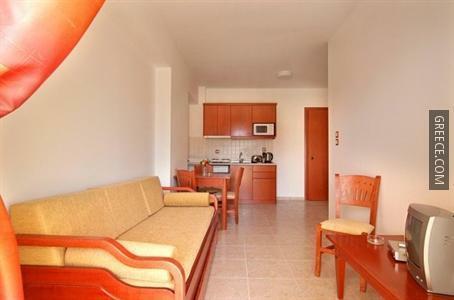 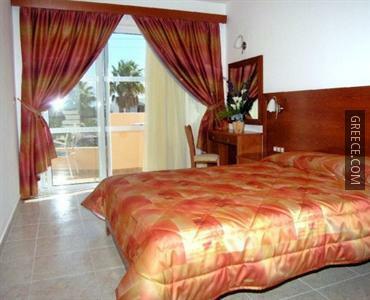 The Pelopas Resort Apartments has multiple facilities including a sun tanning bed, family rooms and a kids pool. 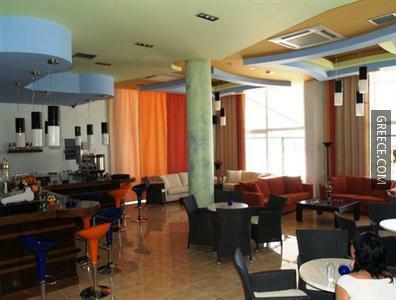 The resort also provides a 24 hour reception, meeting rooms and a playground. 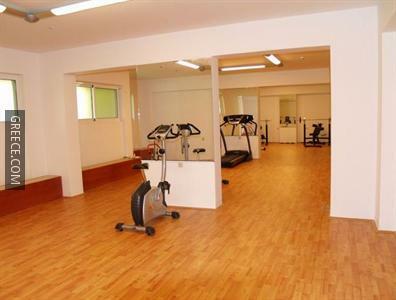 Bicycle hire is also on offer to discover the local area. 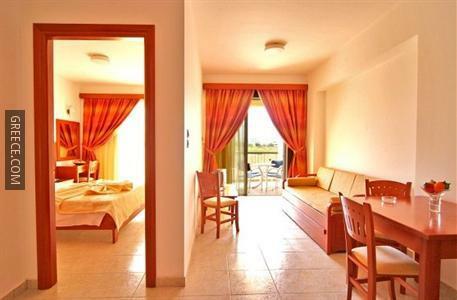 The Pelopas Resort Apartments has 55 spacious rooms. 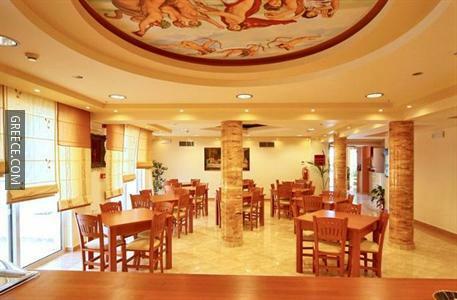 Kos Island International Airport is under a 20-minute drive from the Pelopas Resort Apartments. 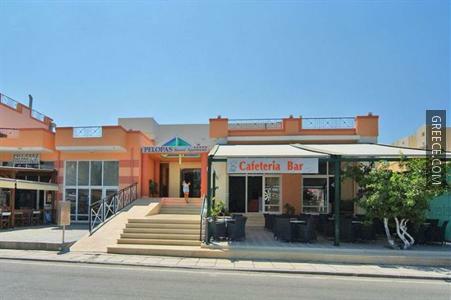 Kardamaina and Kos are both an easy drive from the resort.